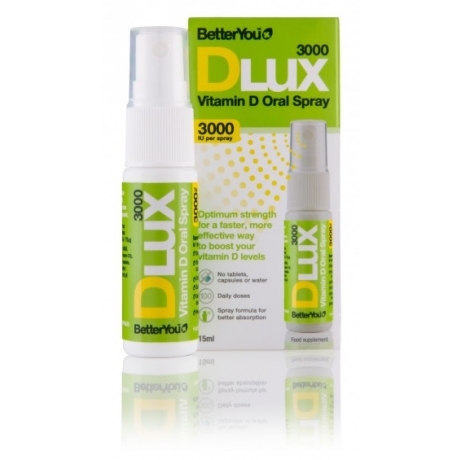 DLux1000 is a convenient daily oral vitamin D spray. 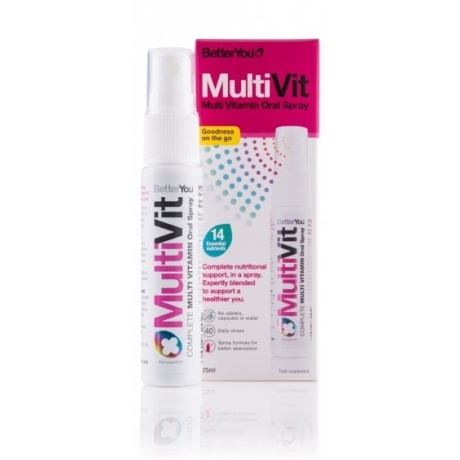 Scientifically proven to deliver this vital vitamin straight into your bloodstream, with each spray providing 1000IU (25mcg) of bioavailable D3. Vitamin D is crucial for a healthy immune system and strong teeth and bones. This award winning spray has a natural peppermint flavour. Each bottle contains 100 sprays and will last three months when using one spray daily under the tongue or on the inside of the cheek. 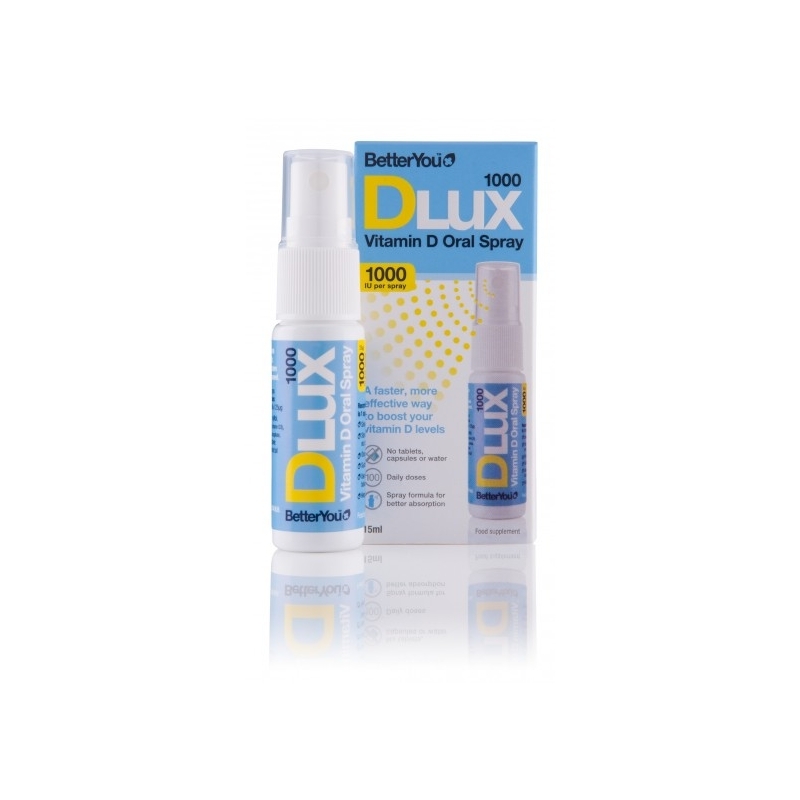 DLux1000 vitamin D oral spray is able to guarantee a level of absorption that no other supplement can match. Our digestive efficiency is not always assured, particularly when we are unwell or out of sorts, DLux1000 by-passes the digestive system offering the fastest and most effective delivery mechanism available. Research by Cardiff University has shown that by applying it directly into the mouth, ideally under the tongue or on the inside of the cheek, it is absorbed directly through the mucous membrane into the blood system. This ensures no loss during the absorption process. The solution has been micro emulsified to ensure the particle size is optimal for absorption in this way. Vitamin D3 is a fat soluble vitamin, so we have developed DLux1000 to be oil-based (coconut oil as a medium chain triglyceride), so enhancing its absorption within the body. The oil is suspended in solution using sunflower lecithin ensuring a perfectly even distribution, from the first spray to the last. DLux1000 is suitable for those on a vegetarian, coeliac and diabetic diet. Take one spray daily or as directed by your health care practitioner. Multiple sprays can be taken where a higher dosage is required. As a general guidance we recommend 1000IU (25mcg) per 25kg of body weight as a daily maintenance dosage for those living in the UK. Our research with Cardiff University has shown that the optimal areas for absorption are under the tongue and on the inside of the cheek. This speeds absorption of this vital sunshine vitamin directly into the bloodstream. When using DLux1000 spray on to these areas to receive the full benefit of this pioneering delivery mechanism. 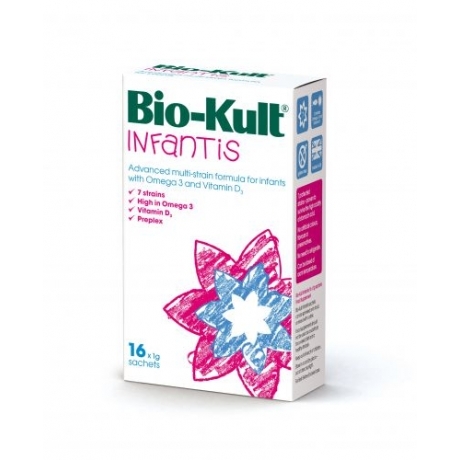 Purified water, xylitol (natural sweetener), acacia gum, cholecalciferol (vitamin D3 in coconut oil), sunflower lecithin (tricalcium phosphate, rice flour), citric acid, natural preservative: potassium sorbate, peppermint oil. 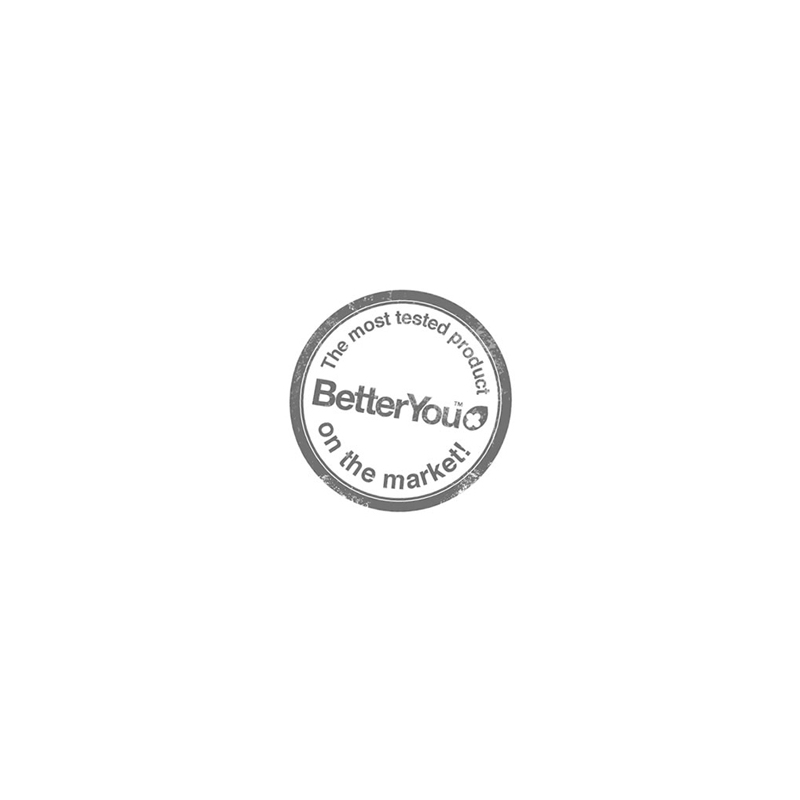 We take great pride in sourcing the most bioavailable, active ingredients. The source of vitamin D3 is Lanolin. This has been sourced from the wool of sheep living in Australia. The D3 is completely extracted from the Lanolin and while it is suitable for vegetarians (approved by the vegetarian society) it is not suitable for vegans. Product is added to wishlist!